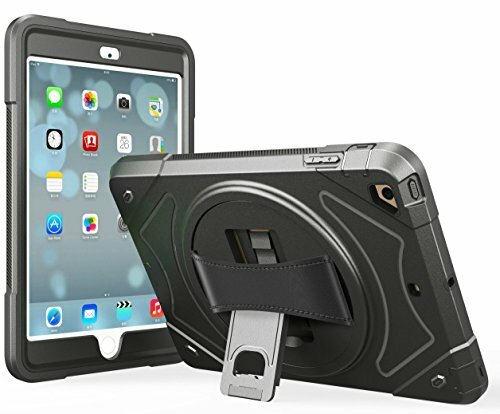 Hybrid Protective iPad Case - Shockproof Defender Case Cover for Apple iPad 2 / 3 / 4 / and Retina (Including 3g models for Verizon, AT&T, Sprint, Tmobile and all other carriers), relax knowing your table is well protected! iPad Grip Case - Built in 30 degree Rotating Handle Grip on back of case allows for easy holding and handling of your iPad any way you need. Easy Function Case for iPad - Full access to all ports, buttons, and cameras without the need to remove the case. Hybrid Protective iPad Case - Shockproof Defender Case Cover for Apple iPad 2 / 3 / 4 / and Retina (Including 3g models for Verizon, AT&T, Sprint, Tmobile and all other carriers), relax knowing your tablet is well protected! If you have any questions about this product by moona, contact us by completing and submitting the form below. If you are looking for a specif part number, please include it with your message.